Boasting a high-quality finish and a charming mix of modern touches and original features. A recently converted 18th century barn, the chalet boasts a high-quality finish and a charming mix of modern touches and original features. 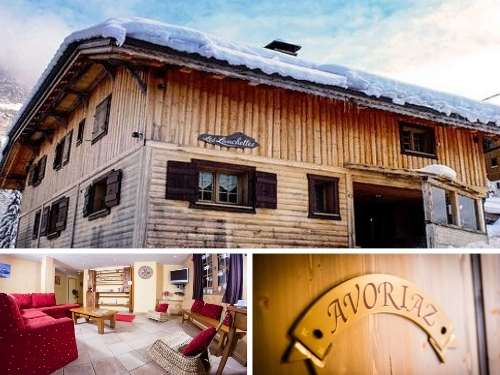 Spaciously laid out over three floors, the chalet features a comfortable open plan living/dining area, underfloor heating, covered outdoor hot tub and an enviable location close to the foot of the Prodains cable car. 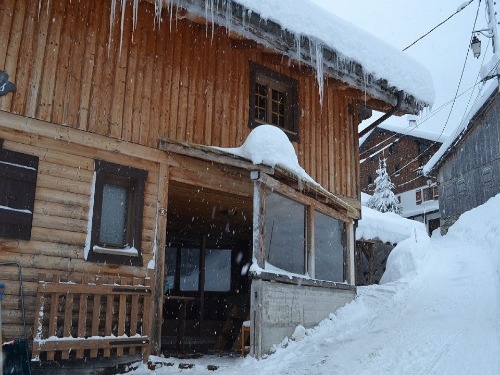 You can ski back to the door of the chalet throughout most of the season. 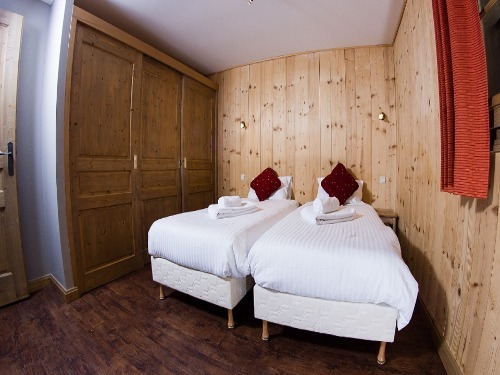 The ground floor of the chalet comprises a spacious living/dining area and three en-suite twin bedrooms. On the lower ground floor you will find the boot room complete with heated bootwarmers. 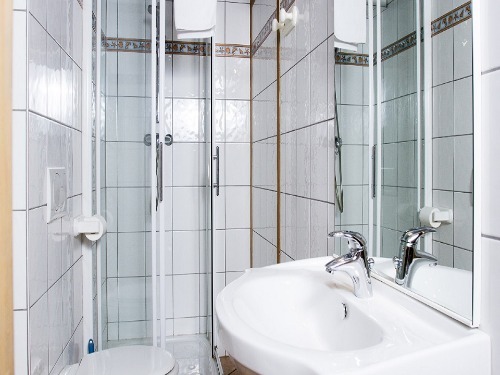 The top floor is home to two en-suite quad bedrooms, suitable for families or 4 adults. The hot tub is located on the covered terrace area just outside the main living area. 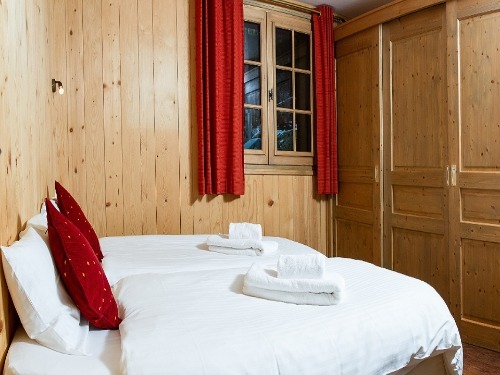 The chalet occupies a fantastic location, close to the foot of the Prodains cable car, which whisks you straight into the heart of Avoriaz (with its links to Chalet and Switzerland) in just 3 minutes. Our in-chalet minibus can drop you at the Prodains lift in the morning, or you can take the free Navette for two-minute journey. From Avoriaz you can head into Morzine and Les Gets via the Super Morzine link, or jump take the Navette from the chalet directly to the Pleney lift in central Morzine. 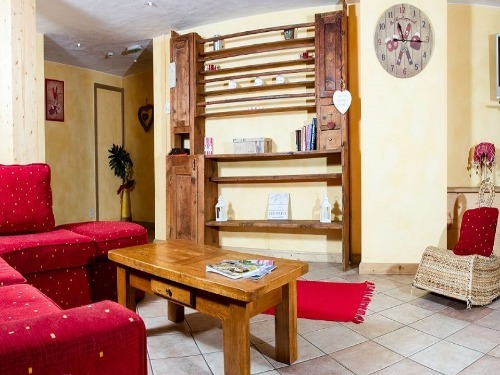 In the afternoon, you can either ski back to the chalet, hop onto the Navette, or arrange to meet the chalet minibus at the foot of the Prodains lift. Available catered during the winter months, then B&B or self catered during the summer months. Please enquire. £35pppn B&B or £1000 pw self catering Typically Sunday-Sunday arrivals, however there may be variations due to short break and seasonal dates. Please enquire.